Complete 1970’s throw back with many styles and visuals mashed together. 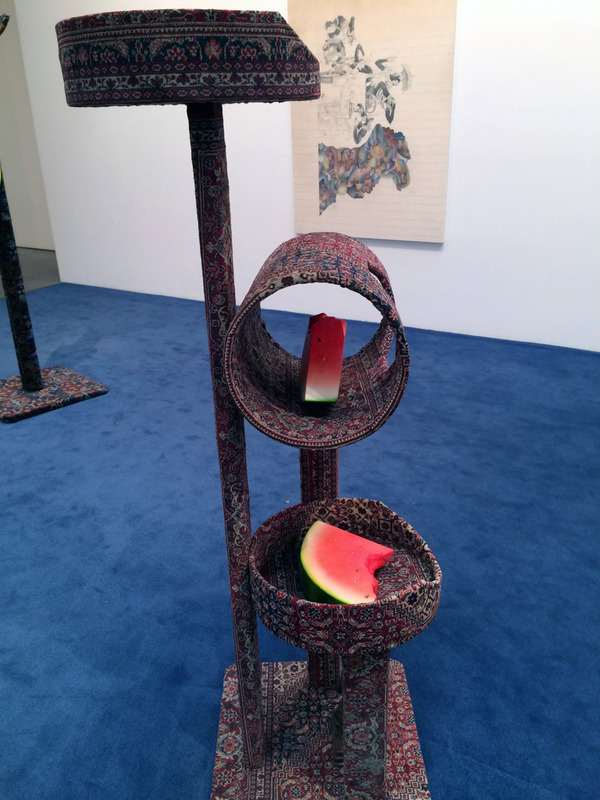 Particularly amazing pet towers covered in oriental rugs seated with watermelon. Bold 1970’s graphics and shockingly monochrome carpet create an otherworldly effect. Check it out.